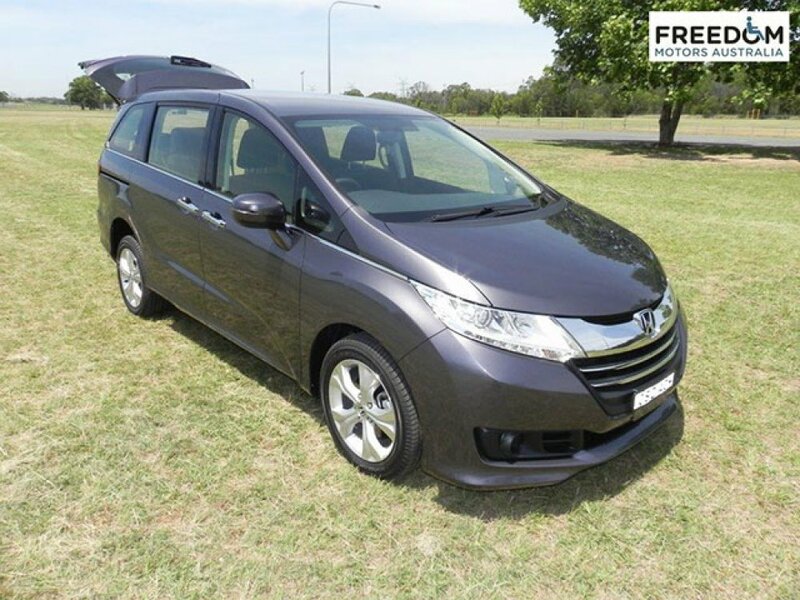 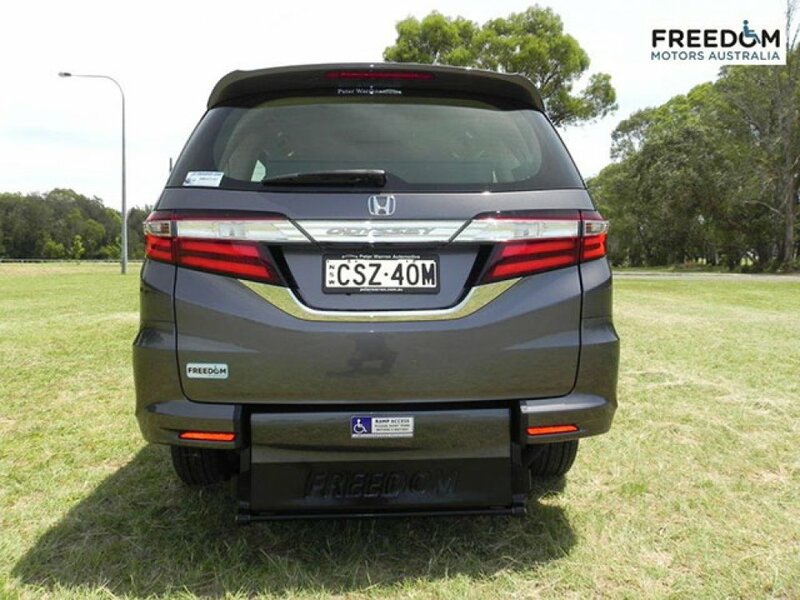 Freedom Motors Australia would like to introduce the current model Honda Odyssey (2014 and beyond) wheelchair vehicle to its range of wheelchair accessible conversions. This model is a very popular model wheelchair accessible vehicle in our range at the moment and is now available to order. The vehicle and modification are reasonably priced, and you will not find a better quality built modification anywhere else. 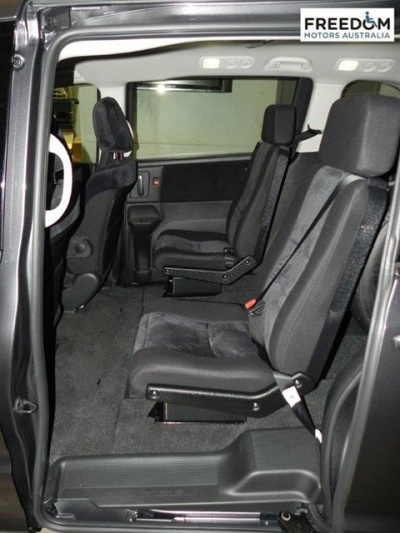 This Honda Odyssey wheelchair accessible vehicle conversion is very elegant and user friendly. Freedom Motors is the first company to offer this vehicle for wheelchair access Australia wide. 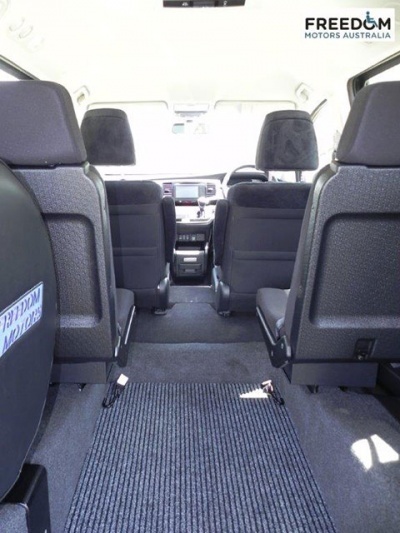 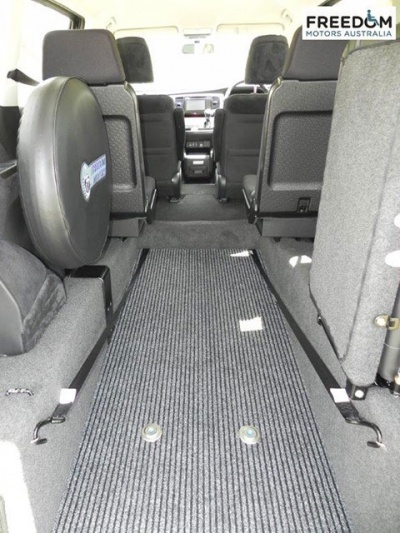 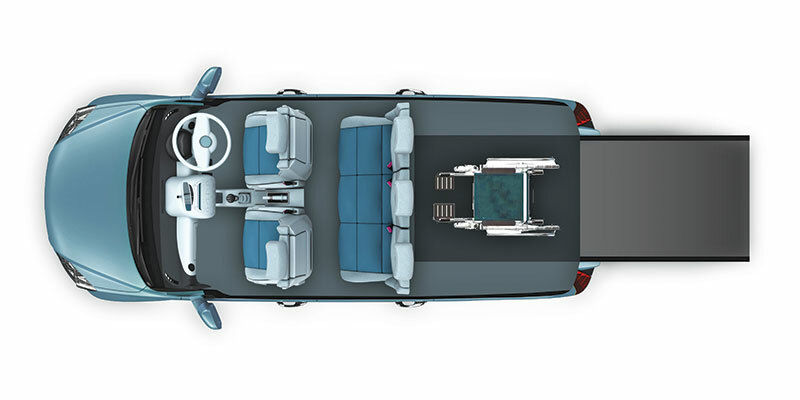 Available as a Family & Passenger Wheelchair Conversion, there is lots of room. 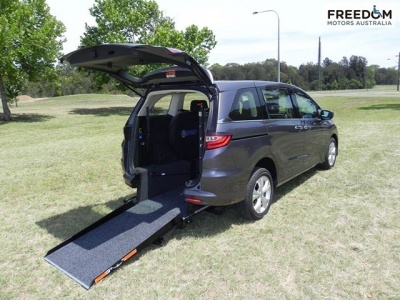 They both have a complete flat floor because of Freedom Motors unique rear suspension system making it even easier to get in and out of the vehicle and will suite the medium to taller wheelchair occupants with the minimum restrictions. The styling is cutting edge and compliments the original vehicle. The family modification has 2 middle row seats for most wheelchair to fit in-between. 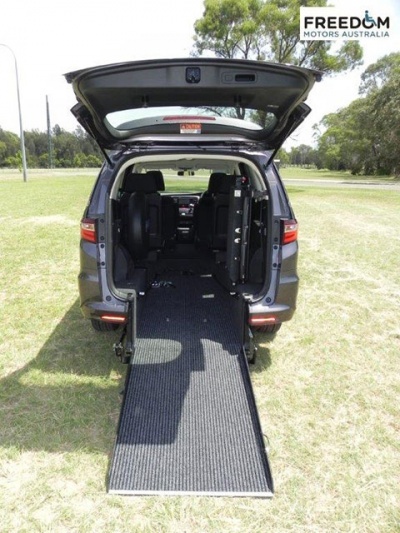 The rear of the vehicle has been modified so it is hardly noticeable that it has wheelchair access. 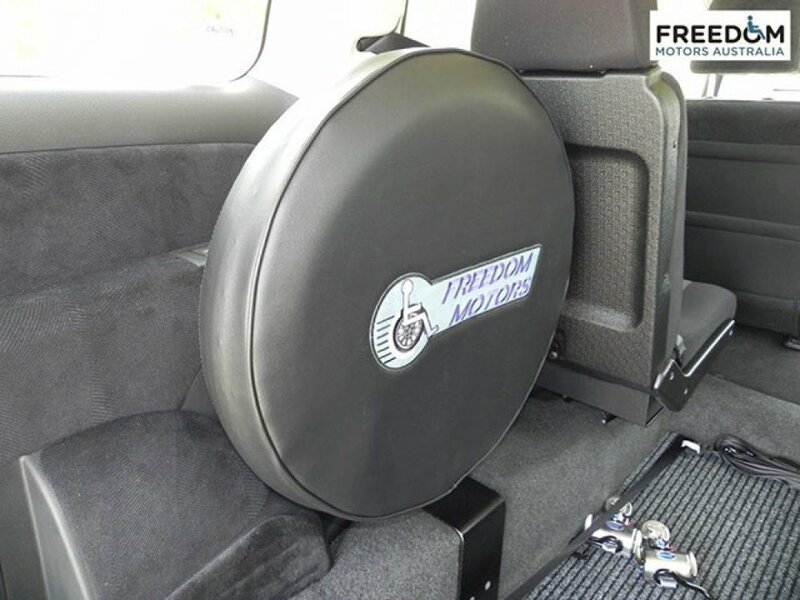 You will be very surprised when you see this vehicle Modification. 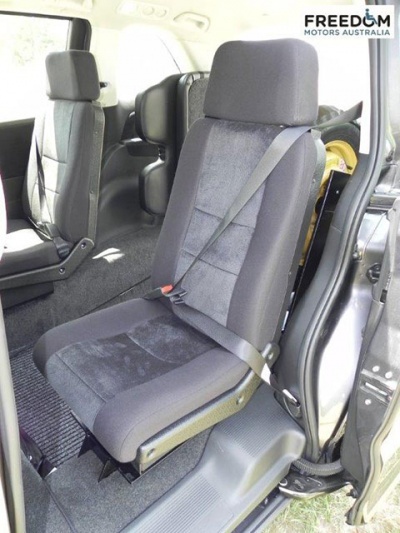 Many options are available for this wheelchair vehicle conversion. 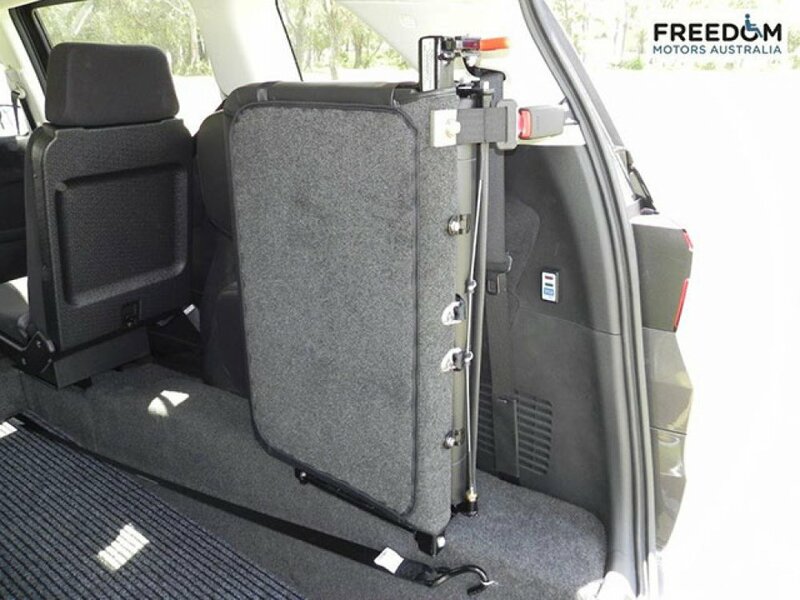 Reversing sensors, reversing mirror / camera system, side steps, side fold-down double seat, electric wheelchair restraints, electric opening and closing ramp, remote opening and closing tailgate and ramp system and offcourse our very popular Wheelchair Docking System designed by Freedom Motors, eliminating any use of wheelchair tie-down straps resulting in locking and releasing the wheelchair in only seconds with no bending instead of minutes with lots of kneeling and bending. If you are looking for a self-drive conversion, and you can transfer, this is also a possibility. 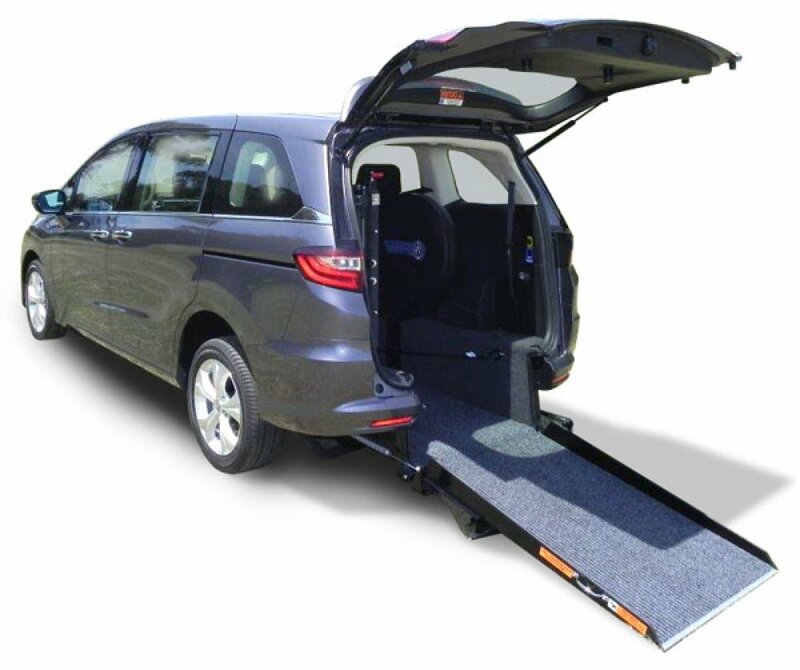 This model is available as a transfer from your wheelchair to the electric operated driver’s seat conversion. 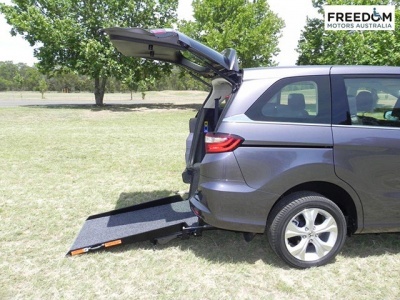 The drive from your wheelchair model is being considered. Honda Australia provides a 3 Year / 100,000 km Factory Warranty on all new Vehicles. Freedom Australia provides a 5 Year 100,000 Kilometre Warranty Australia Wide (Conditions Apply) This is the best modification warranty in Australia for modified vehicles.